SOS: Relationships - Stuck on Stupid Books - Get Unstuck! 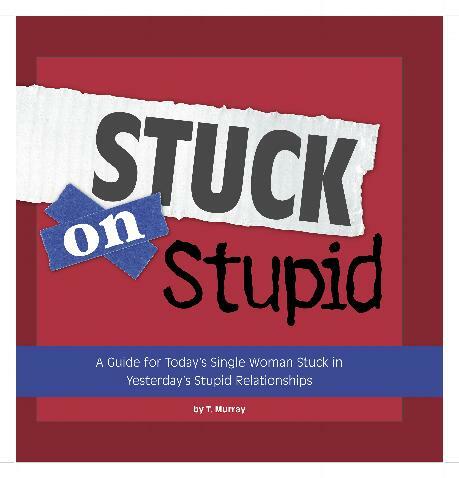 Stuck on Stupid: A Guide for Today's Single Woman Stuck in Yesterdays Stupid Relationships takes a unique look at how women keep themselves trapped in dead end relationships and friendships. Through a blunt and humorous look at various characters women play, such as The Stepford Wife, The Magic Mirror, and The Double Agent, the book brings to the surface many of the issues women tend to casually ignore. Using the categories Velcro, Masking Tape, Paste, Rubber Cement and Super Glue to describe the stickiness of the situation, the reader can assess just how hard it will be to break free. This is the first time an entire relationship book has been devoted to calling it like it is, making women accountable for their own happiness. 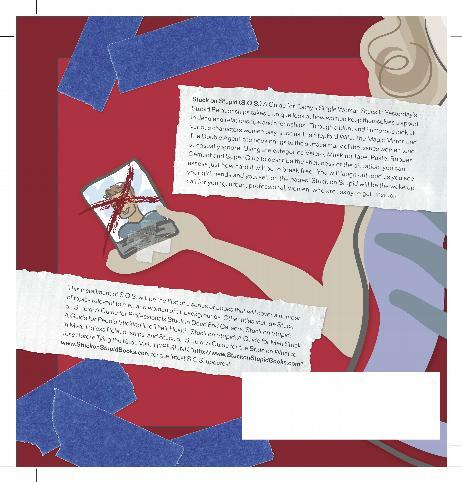 Readers will be entertained and simultaneously see themselves in the pages. Stuck on Stupid will be the wake up call for young, urban, professional, women who are ready to get unstuck. Stuck on Stupid: A Guide for Men Stuck in Meaningless Relationships This is the version of Stuck on Stupid just for men. Some of the same characters from the womens book will make an appearance, but be prepared to see some new scenarios that all honest men will admit are a reality.